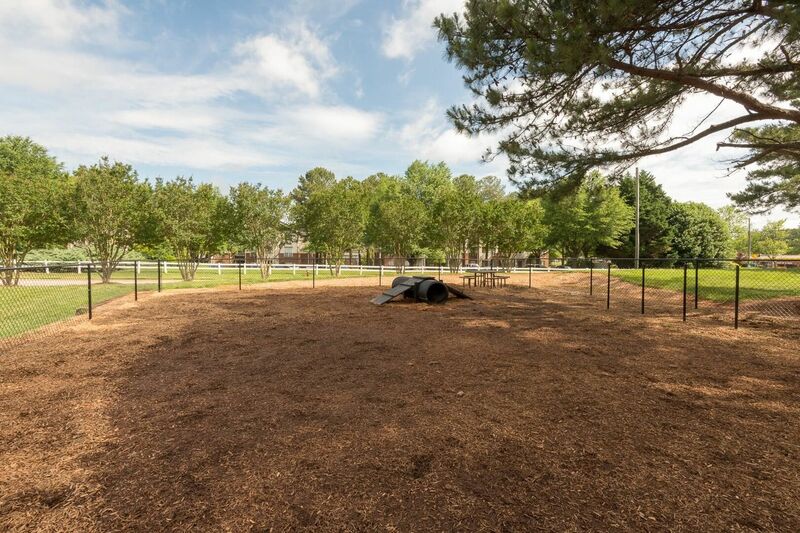 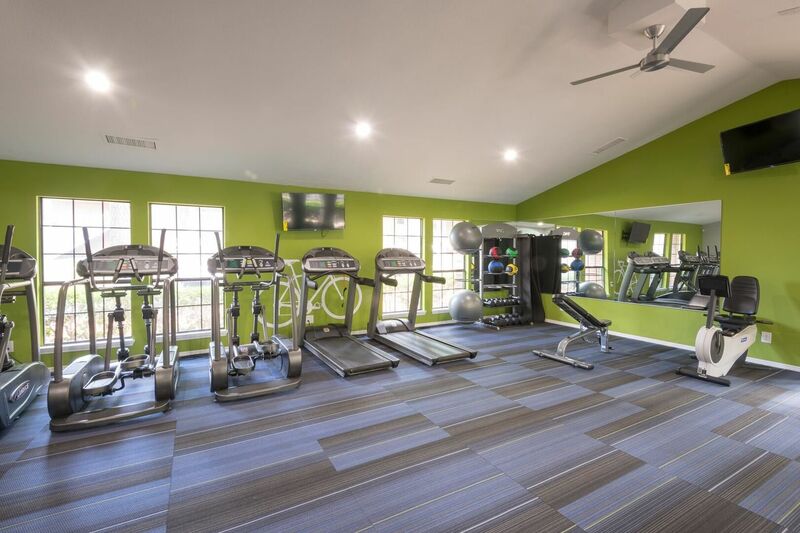 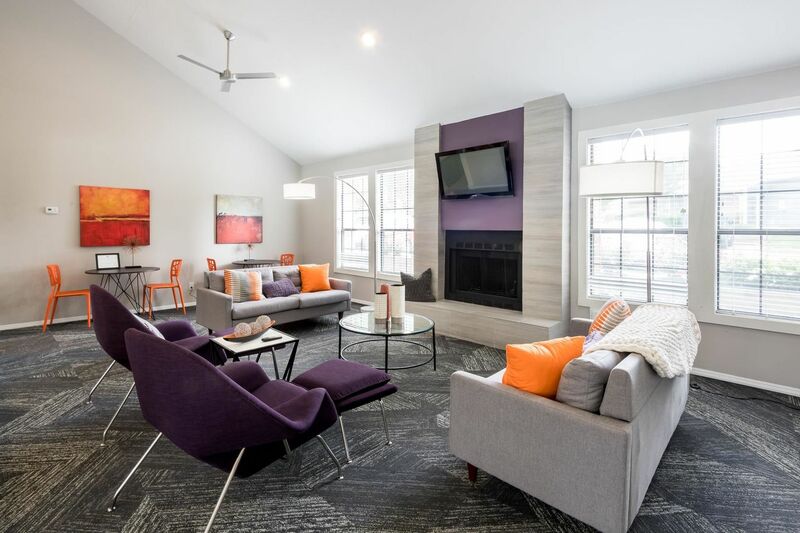 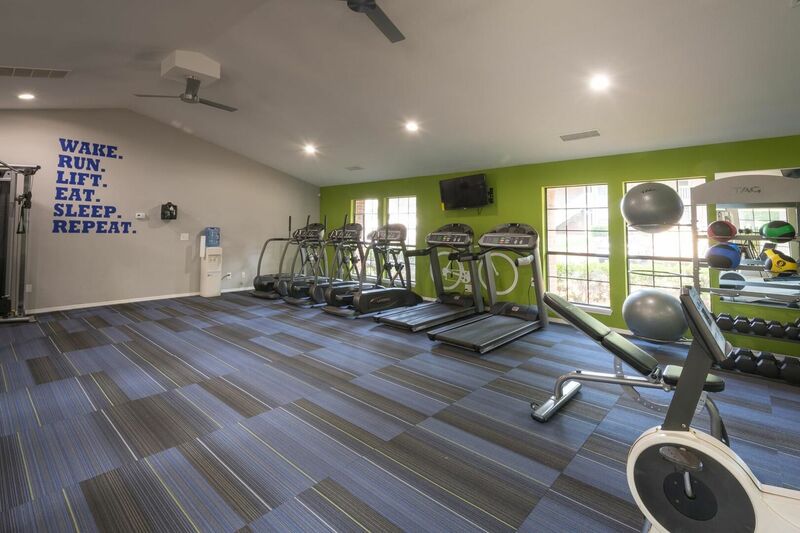 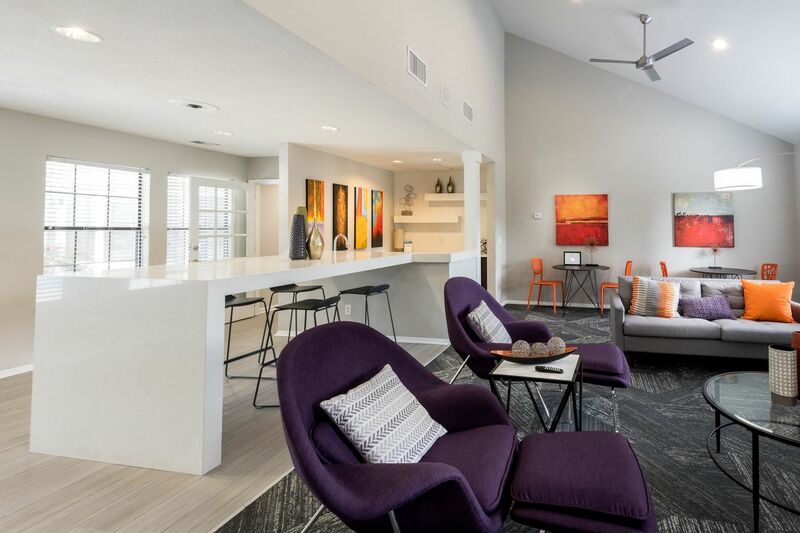 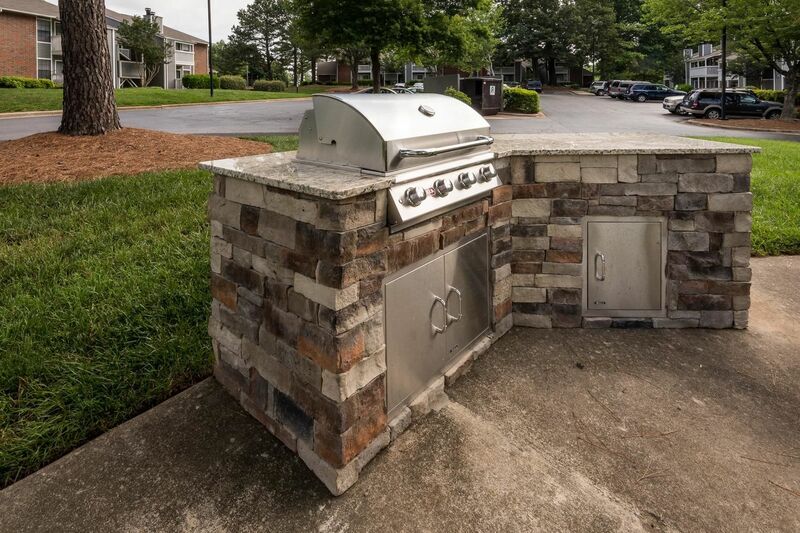 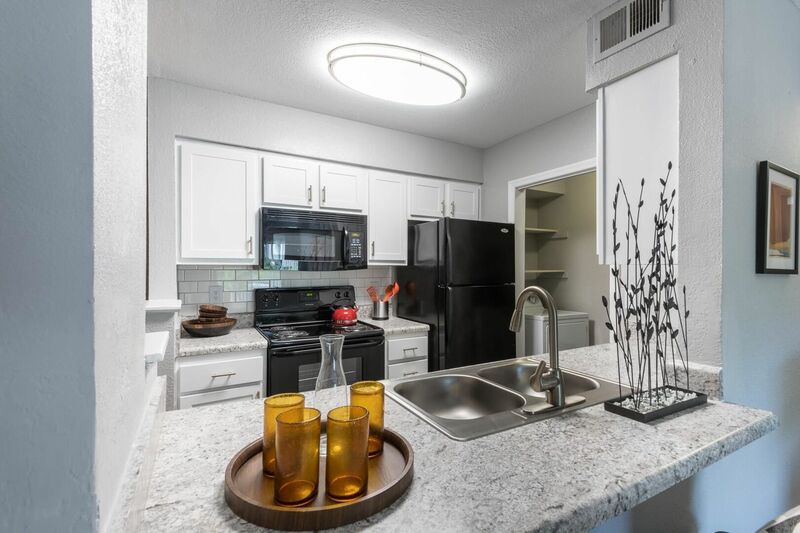 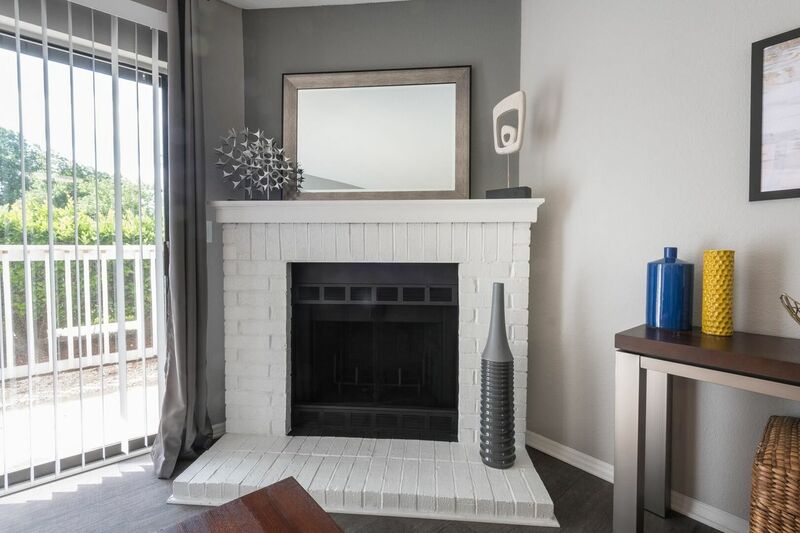 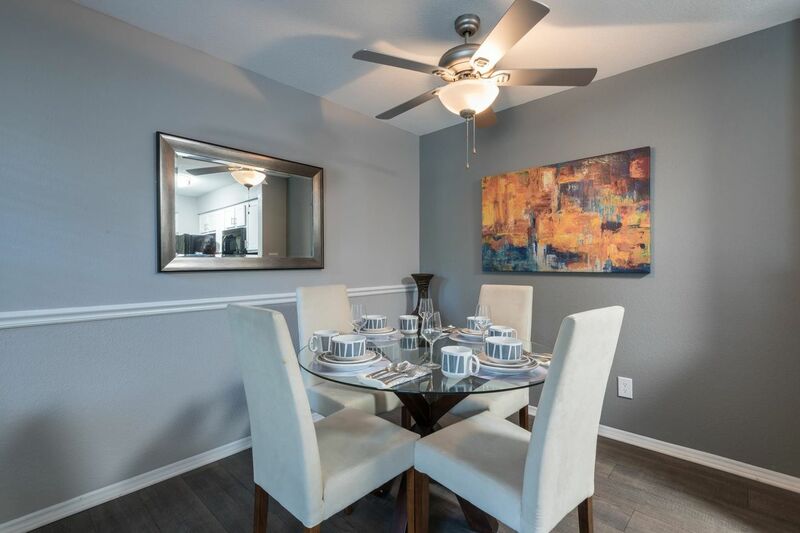 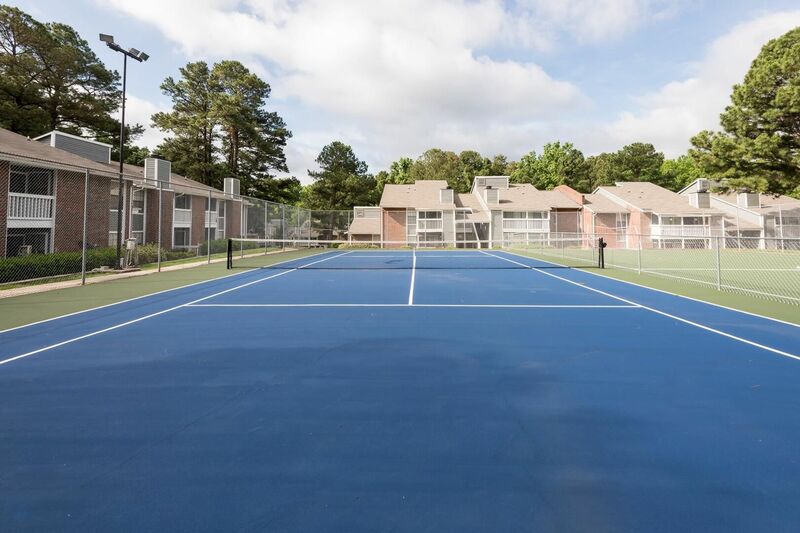 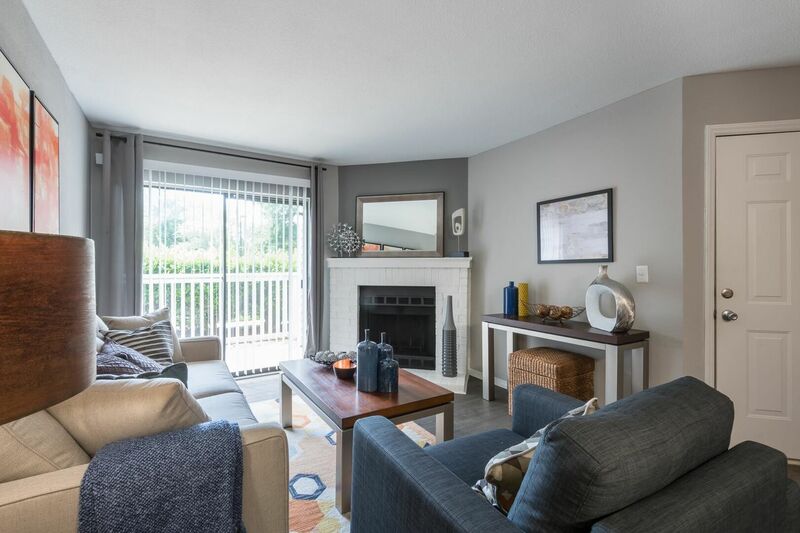 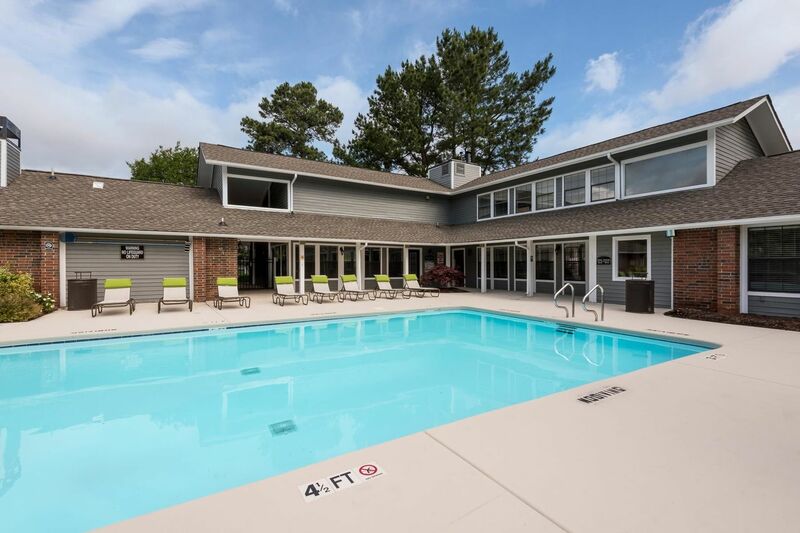 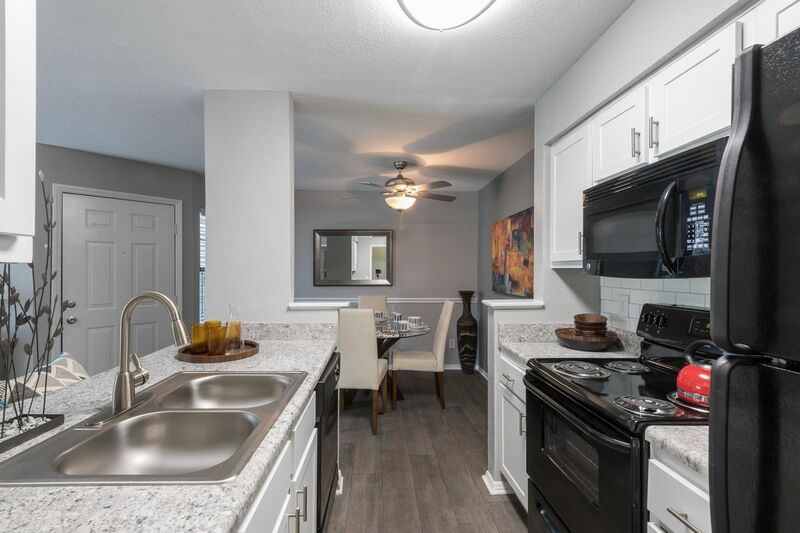 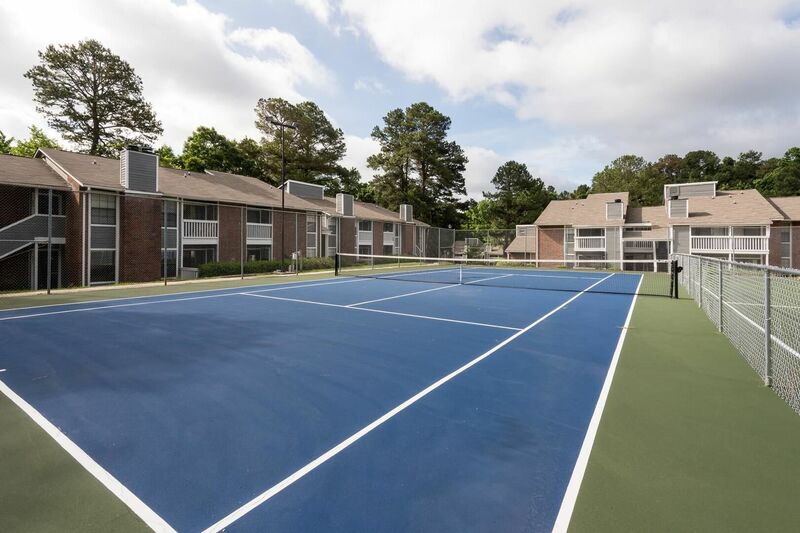 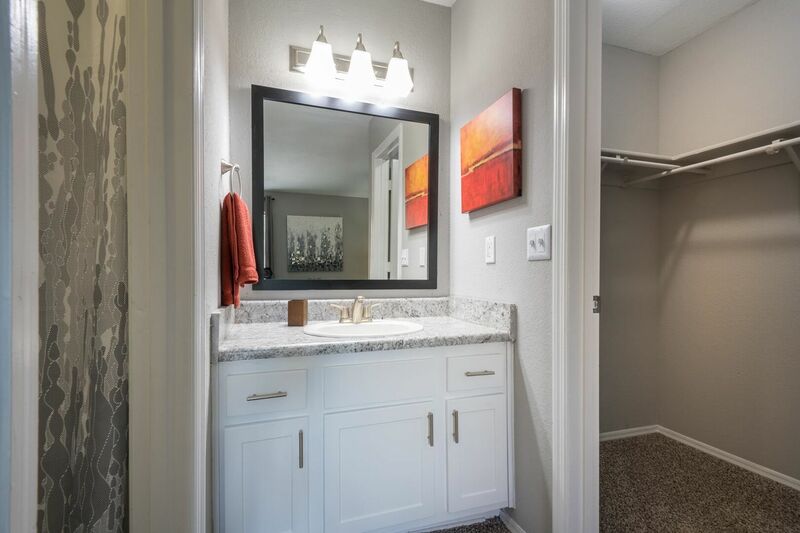 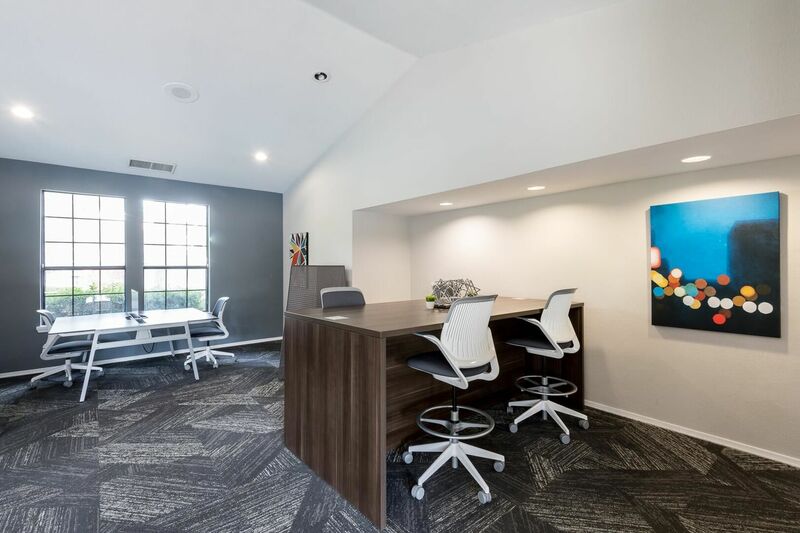 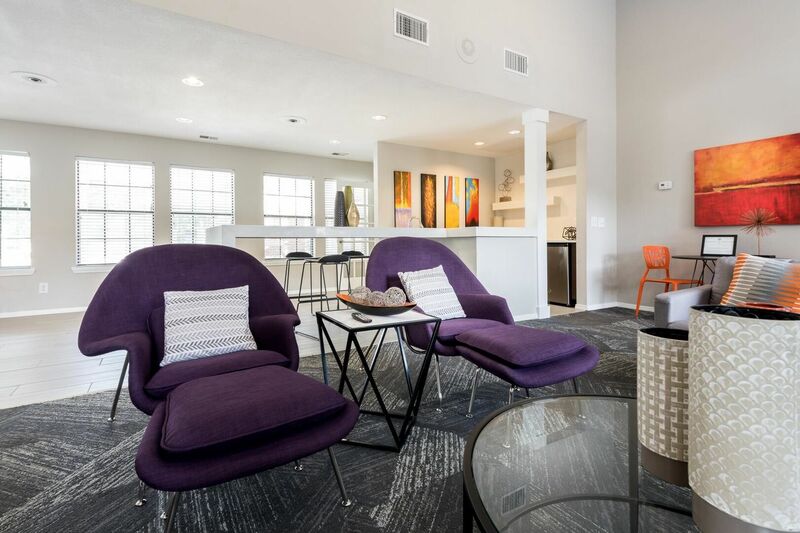 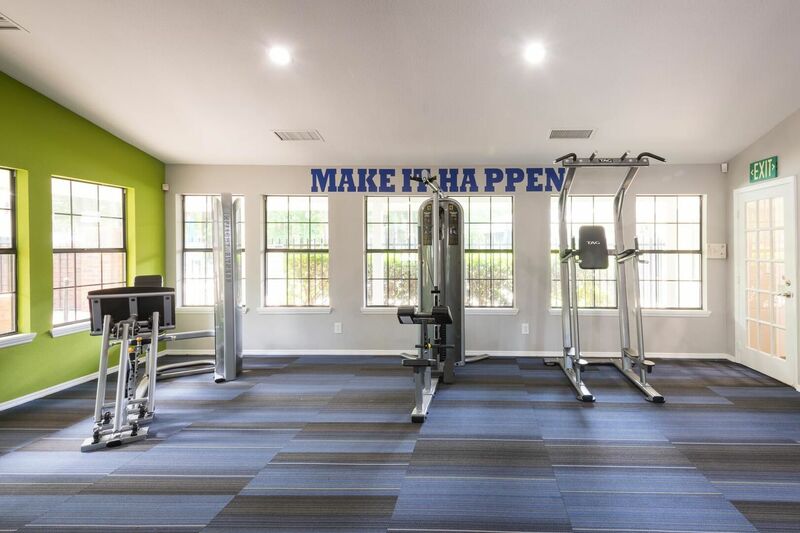 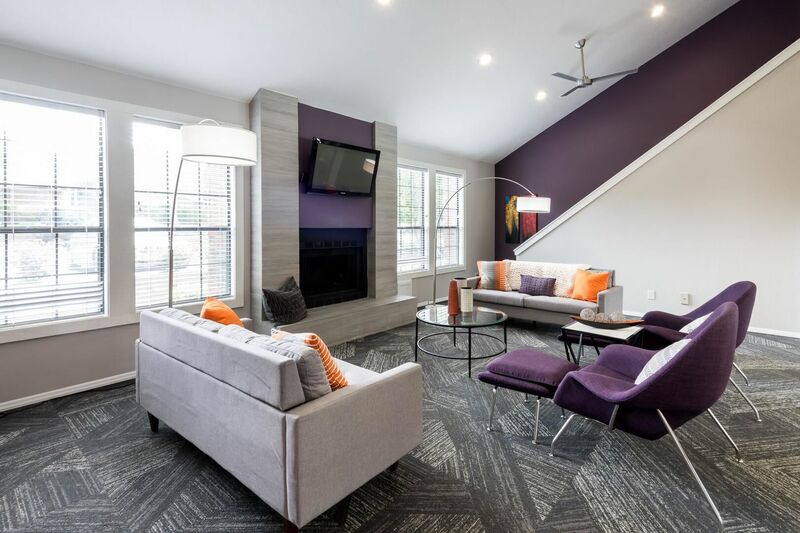 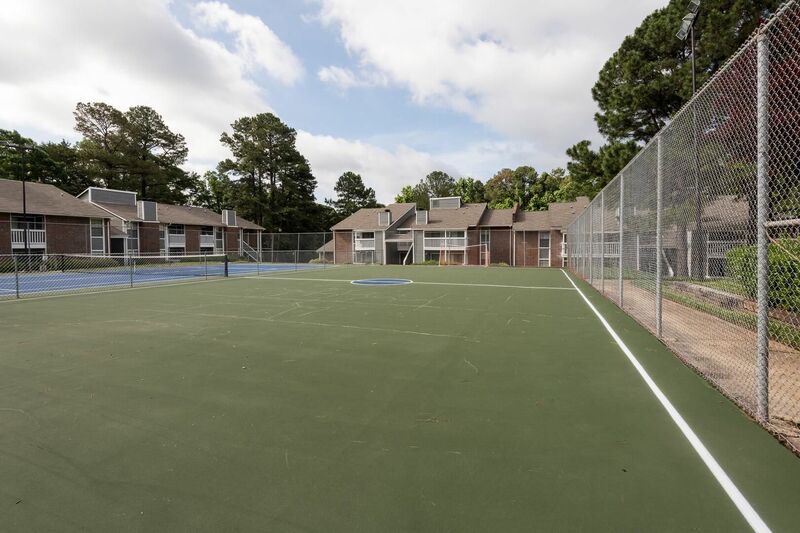 Uncover what life is like at Duraleigh Woods by taking a look through photos boasting our in-home amenities, community features, and your new neighborhood. 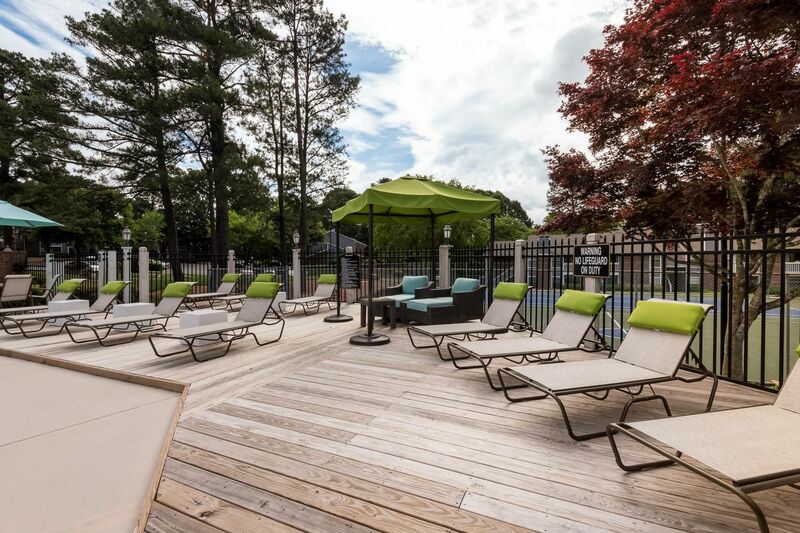 Check out the chef inspired kitchens and our sparkling pool complete with a sundeck, just to name a few. 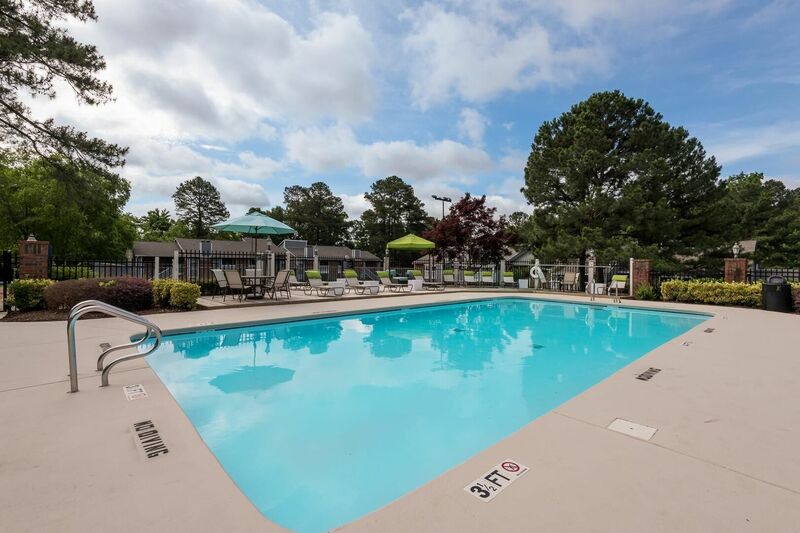 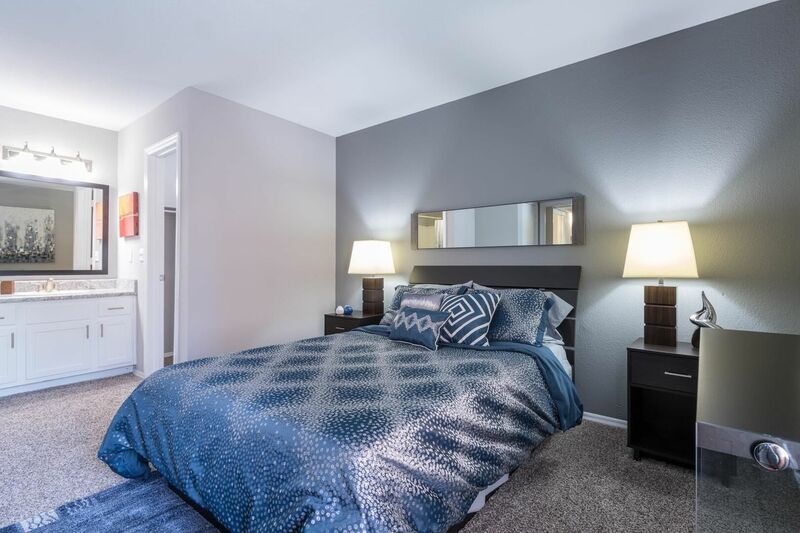 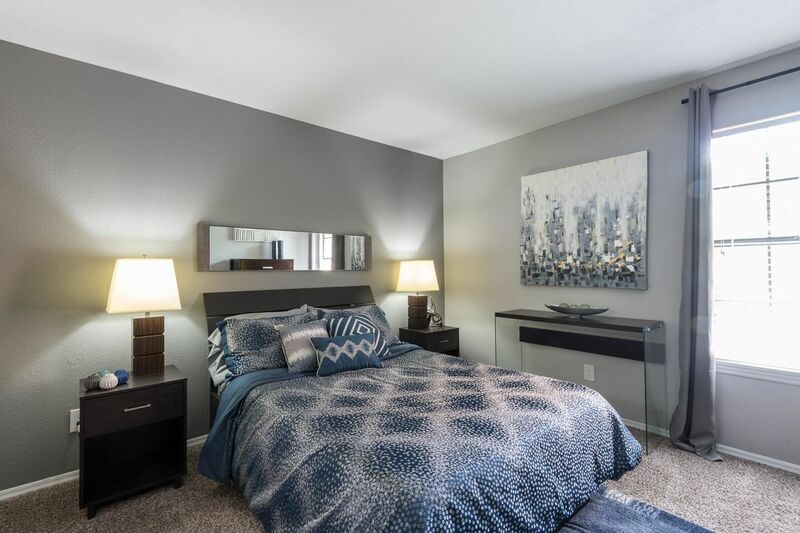 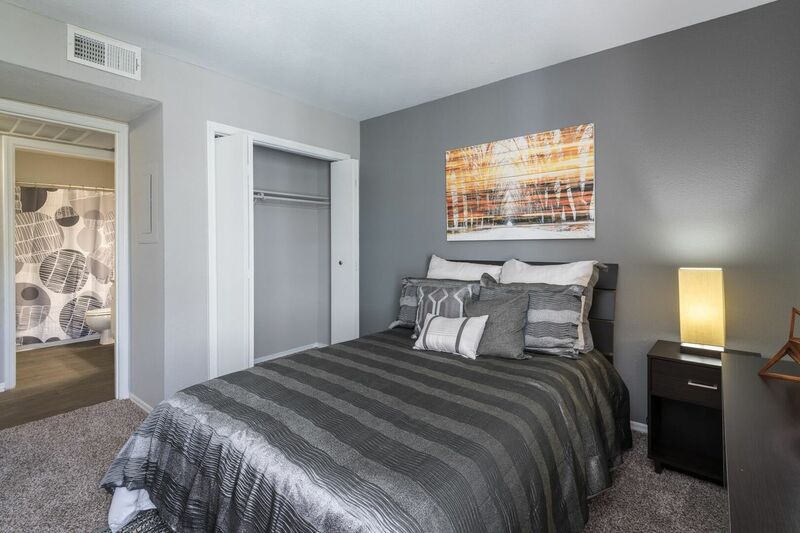 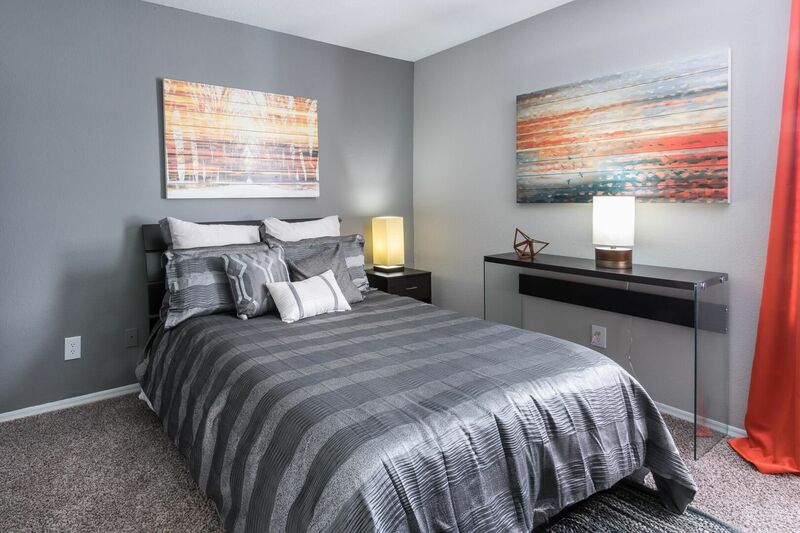 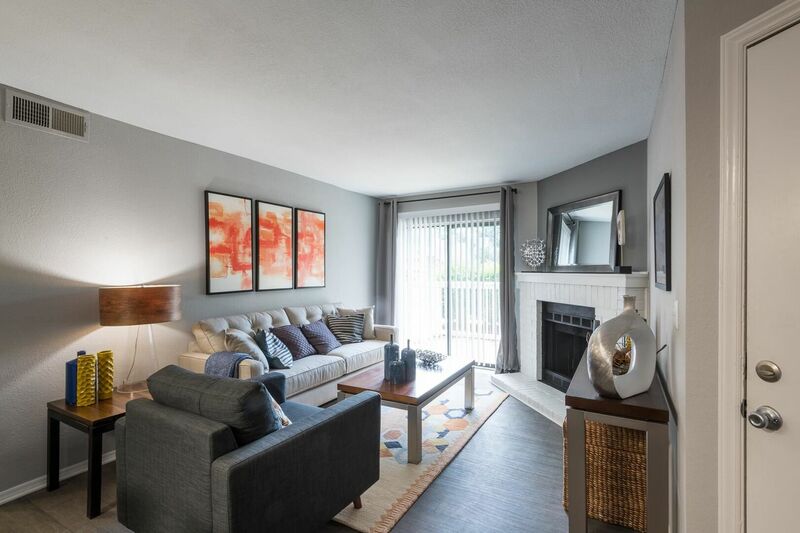 Let your new life begin here by scheduling your tour to see it all in person today and find your perfect fit.